Pow 2011 was released on Sunday night and the acapella is included in the single package, so you would have expected some remixes to be flying about. Royal-T and Mele have gone in! These are the two best I've heard. Royal-T keeps it grimey and with a head nodding bouncy beat, while Mele keeps switching up the beats with a massive blend. 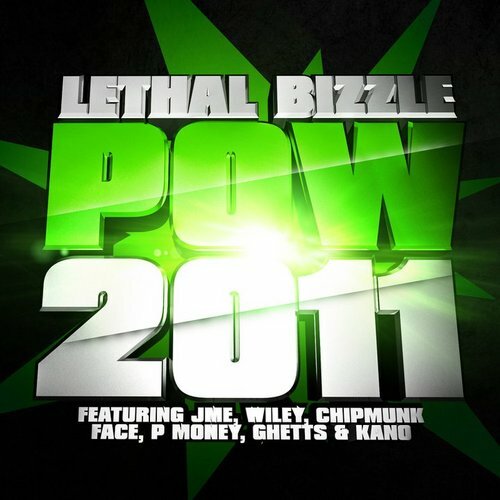 Lethal Bizzle's Pow 2011 is out now, click here for iTunes and looking at the top 30 in the midweek charts. Also Included in the singles package is a remix from my favourite producer Skream. Tags are not on the actual release.